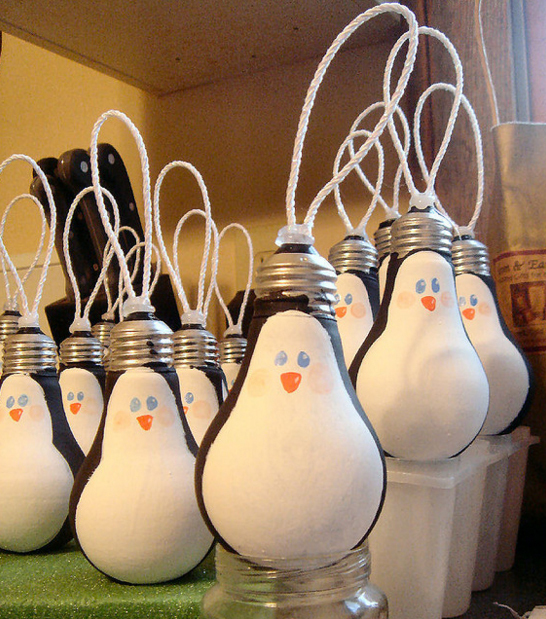 There’s no better way to get into the true Christmas spirit than making your own Christmas tree decorations with your family and friends. 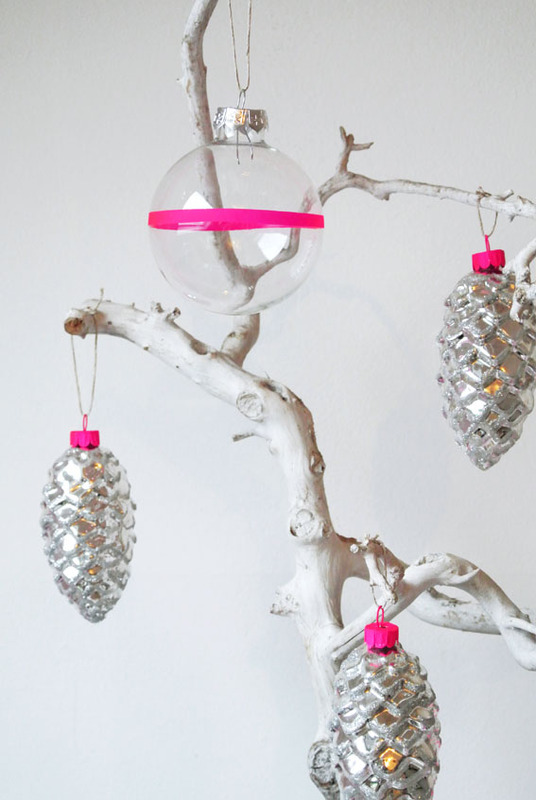 That is why we have put together 30 DIY Christmas ornaments that will make your tree look better than ever. 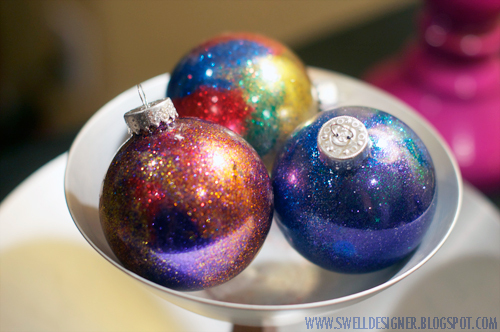 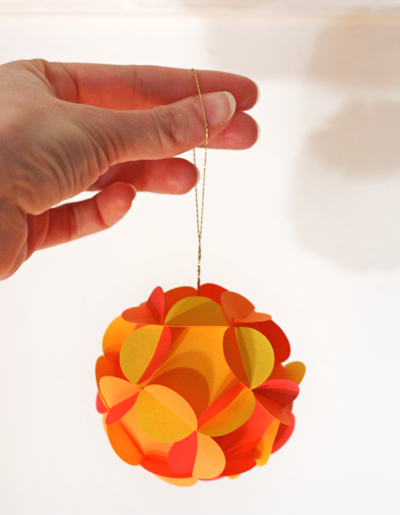 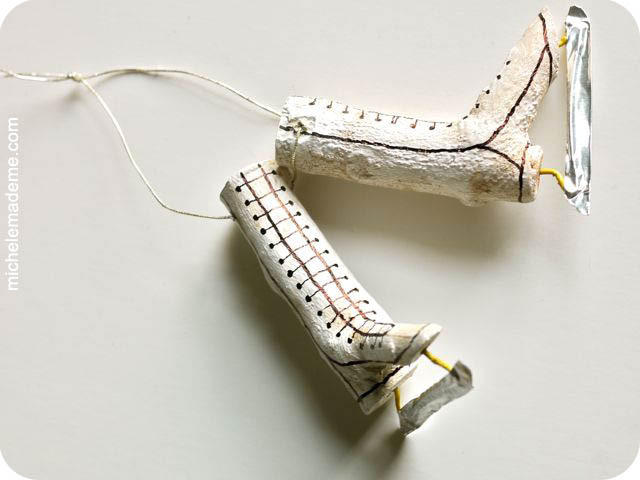 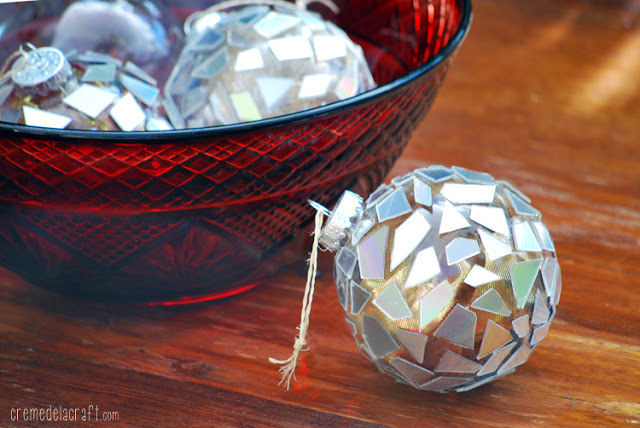 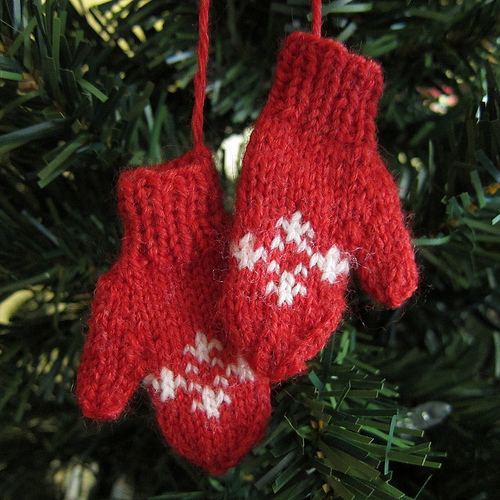 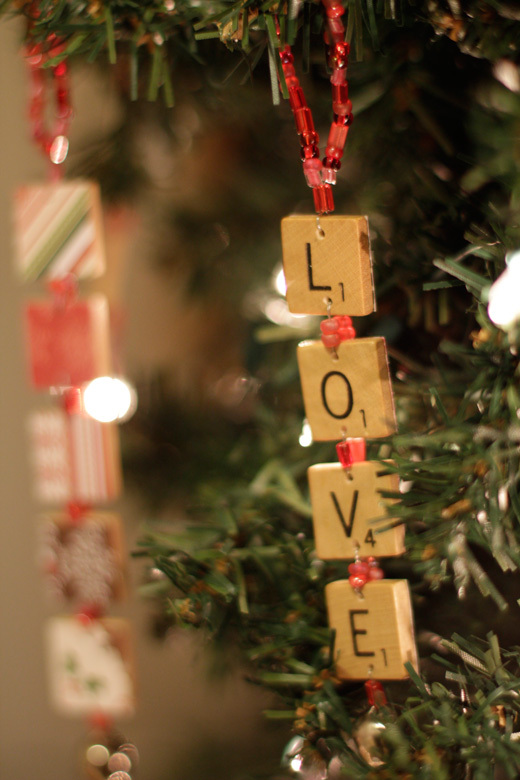 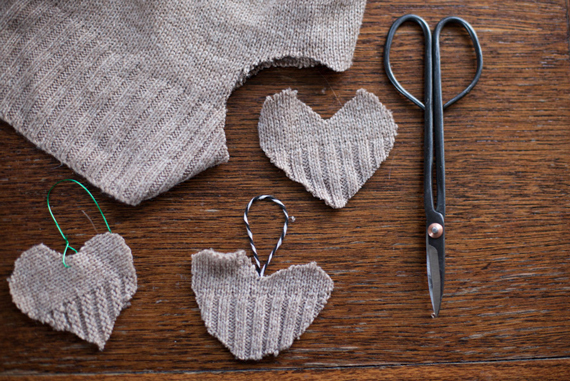 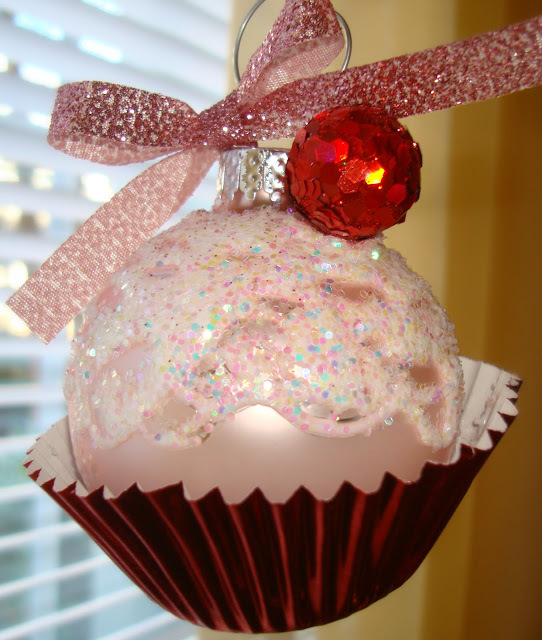 You will be surprised by how many fun things can be used to craft wonderful ornaments.